There are many different styles of headbands out there to choose from. Each with their own separate benefits depending on what activities you participate in. It is never a bad idea to have headbands in your possession if you lead an active lifestyle. They make for one of the best ways to combat many unwanted issues that may occur throughout your daily activities. From running to jogging, yoga to Pilates, and beyond; America is finally getting more active on a daily basis in order to combat weight issues and improve mental health conditions. There are endless reasons to live an active lifestyle, most importantly it improves our overall health in ways you could only imagine if you do not work out. For many of us, working out is either done in our homes, at the gym, in a yoga studio, or on the streets. 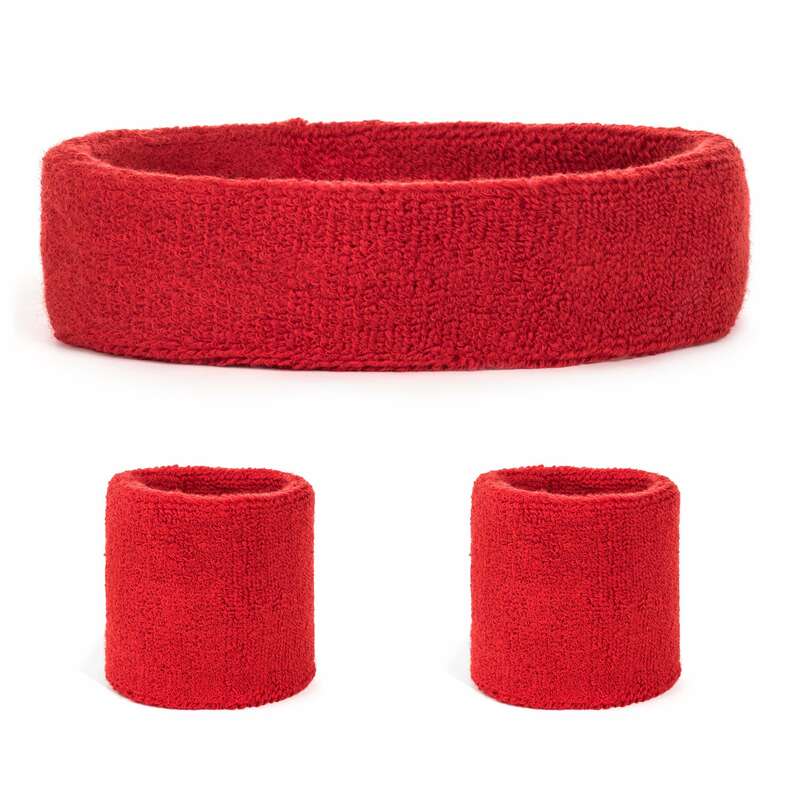 If you are someone who mostly works out inside, then a regular headband/sweatband will do the trick to ensure you do not experience an overabundance of sweat running into your eyes and down your face. However, if you are someone who works out outside either by running or jogging, the last thing you want is to be hindered by weather conditions. Running and jogging are excellent ways to get an efficient workout that will both give you strength and momentum, so you inevitably get faster with time. In order to be a successful runner, you must remain active on a consistent basis. And unless you want to invest in an expensive treadmill, you will most likely continue to run during the fall and winter months when the weather starts to get cold. No matter where you live, you will inevitably experience a drop in temperature at some point during the year. This is where ear warmer headbands come in handy. Available in multiple colors, our ear warmer headbands are ideal for remaining active year-round. Should you choose to continue practicing running in the fall and winter months, we highly recommend investing in some ear warmer headbands. They are cozy, stylish, and highly functional in multiple ways. If you are running in the cold without an ear warmer headband, you are doing it wrong and you can absolutely be more comfortable as well as warmer. 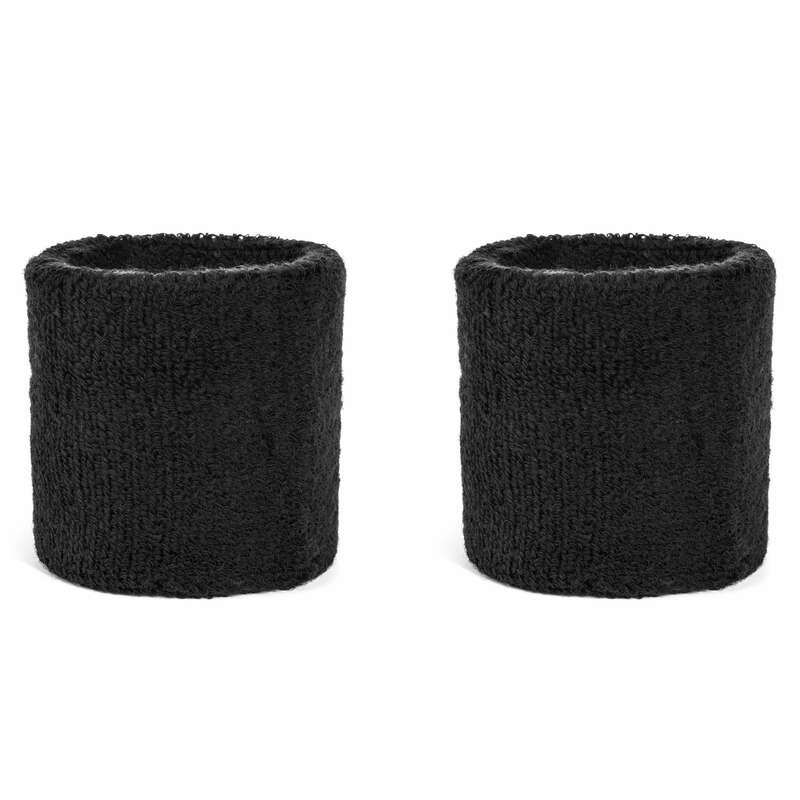 The ear warmer headband has multiple beneficial purposes, and everyone who runs outside should have at least one. Let us explain why. For starters, once you have your hair secured, you can place an ear warmer headband around your head and ears, rescuing them from the cold air around you. After all, running in lower temperatures can not only cause your ears to get cold but additionally the cold can cause pain in your ears that can lead to an unwanted headache. Therefore, we highly recommend these headbands for anyone who experiences a cold climate. On the other hand, maybe you are not super active during the winter months. However, you still have to get to work and run errands despite the temperature outside. Ear warmer headbands are not exclusively for those who exercise. They can additionally be happily utilized by anyone who lives in a place that gets cold. These highly affordable, comfortable ear warmer headbands are a great tool to add to your winter gear. Not only do they look good, but they also keep your ears and head warm where all the heat in your body would typically escape. Grab multiple colors to accessorize with your winter outfits in order to pull off a cohesive outfit. 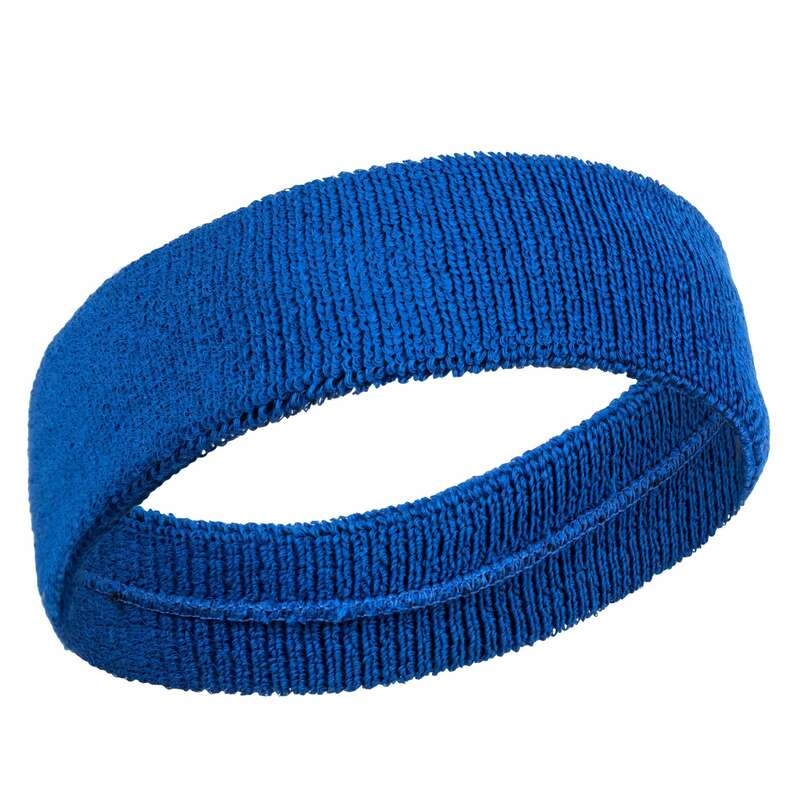 Runner or not, an ear warmer headband is highly beneficial for practically anyone.